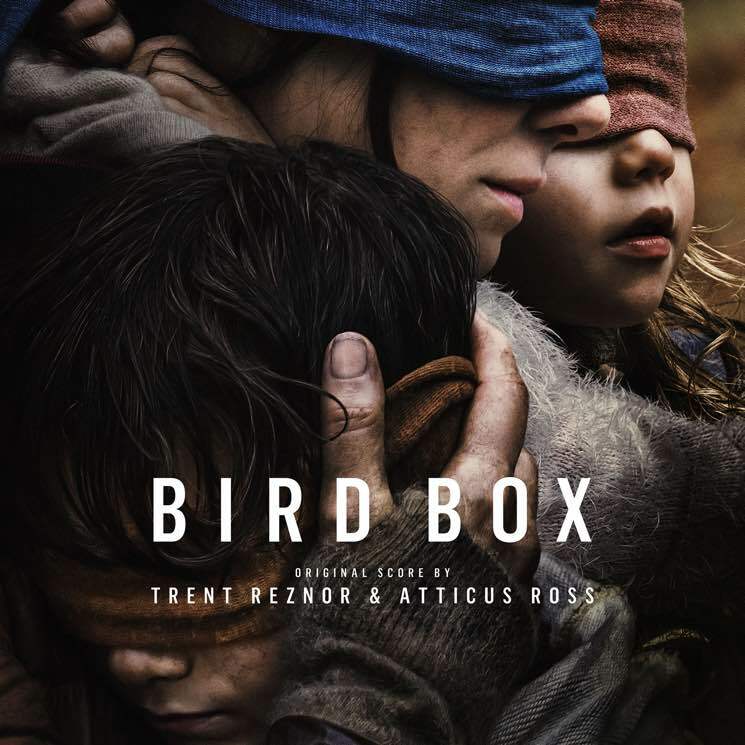 Trent Reznor and Atticus Ross once again teamed up to score Netflix's recent original film Bird Box, and their collaborative composition is now available for purchase. The 10-track, 66-minute score is currently available for paid download here via Nine Inch Nails' website, in MP3, WAV and FLAC formats. It's expected to arrive on streaming services on January 25. In addition to digital versions of the album, the score for director Susanne Bier's film will also be treated to "a more expansive" physical version this spring. It will feature an additional hour of music and "artwork that colours further outside the lines." See the full tracklisting for the Bird Box score below. Reznor and Ross's previous collaborations include the scores for The Social Network, The Girl with the Dragon Tattoo, Gone Girl and Mid90s. Netflix Warns Viewers of Dangerous "Bird Box Challenge"